Completing the Honors Concentration requires passing a minimum of eight (8) Honors courses with a grade of C or higher, ideally including four (4) interdisciplinary courses and/or Honors courses outside one’s major. Honors courses are pro-rated so that transfer students (internal and external) and students graduating early are not penalized; the total number is calculated at a rate of one Honors course per semester with a minimum of four (4) required. Students must take at least one (1) Honors course the first semester they enter the Concentration. Alternative course experiences (i.e., Internships, Study Abroad, Research, Senior Privilege) may be counted toward Honors course requirements with prior approval through an application process. A reflection paper is required at the conclusion of the experience. Students who do not continue to progress toward meeting course requirements will be contacted by the Assistant Dean who will request a plan for course completion. If either the plan is not feasible or no plan is submitted, the student will be removed from the Concentration. As of Fall 2018, Honors Comp I, Comp II, and Honors FEC (for Engineers) are required classes, unless the student has placed out of the course or has transferred the credit. As of Fall 2019, the Honors sections of Public Speaking and SEC (for Engineers) are required unless the student has received permission from the Honors advisor or the Assistant Dean to enroll in another section. Honors students must participate in two (2) types of extracurricular activities each semester. Service: At least fourteen (14) hours of service projects of the student’s choice. Service activities are those in which the student volunteers their time, talents, or resources to help another person, cause, or organization. Service activities may be performed on- or off-campus. Participation: At least fourteen (14) hours of participation in Honors recommended activities. Honors recommended activities are those that enhance students’ classroom education. 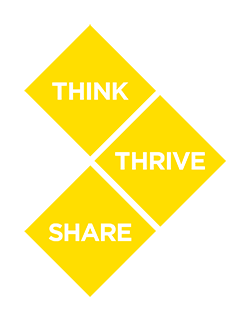 These include field trips, speakers, events, groups, etc. Students must provide an account of taking part in these activities at the end of each semester. Students who have not completed their participation requirements will not be considered for funding for research assistantships, study abroad, conferences, or service activities. More than one (1) semester of incomplete, loss of, or late participation requirement may result in forfeiture of priority registration for classes. More than two (2) semesters without meeting participation requirements will result in removal from the Concentration. If a student has extenuating circumstances that might explain their unsatisfactory participation and service performance, they can appeal to the Assistant Dean, who may bring the matter before the Dean and Honors Faculty Advisory Board. Students must earn a cumulative GPA of at least 3.33 and a GPA of 3.45 in their Honors courses. Students must maintain a minimum cumulative GPA of 3.00 to remain in good standing with the Honors Concentration, keeping in mind graduation standards. Honors offers first-semester GPA forgiveness. Students with a cumulative GPA lower than 2.75 at the end of their first semester in the Concentration will be placed on probation and receive notification by email. Probationary students must meet with the Honors Advisor or the Assistant Dean to come up with an academic plan. Students with a cumulative GPA lower than 3.00 at the end of their second semester will be removed from the Concentration. These students will receive a dismissal email. Students who earn a cumulative GPA above a 3.00 but below a 3.33 and/or an Honors GPA below a 3.45 will receive email reminders of the graduation standards. If students cannot achieve either or both GPA requirements by graduation, they should have the Concentration removed before applying to graduate. If a student has extenuating circumstances that might explain their unsatisfactory academic performance, they can appeal their dismissal to the Assistant Dean, who may bring the matter before the Dean and Honors Faculty Advisory Board. Honors students are expected to engage in and to maintain ethical standards of behavior. Academic integrity and Student Code of Conduct violations serve as a cause for dismissal from the Honors Concentration. In cases when violations are of Levels I and II as defined in Rowan University’s Academic Integrity Policy, the student has the right to appeal to the Honors Faculty Advisory Board. The final decision will be made by the Assistant Dean and Dean of Honors. In cases of Level III/IV violations of Academic Integrity Policy, the student will be immediately dismissed from Honors without the right of appeal. Violations that involve violence or pose a risk to the safety and well-being of others in the University and/or Glassboro community will result in dismissal from the Concentration. Faculty may request that a student be removed from Honors as a result of unethical behavior. These requests will be discussed by the Assistant Dean, Dean, and Honors Faculty Advisory Board on an individual basis. 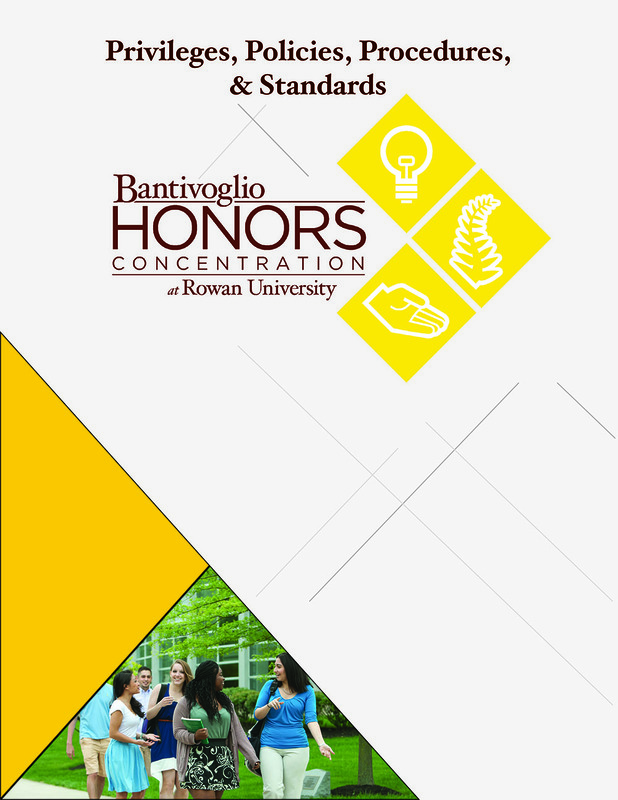 Download our Honors Privileges, Policies, Procedures, & Standards manual.